Our support groups of Greek language and Culture have started and we have a few more places for any interested parents to register their children. 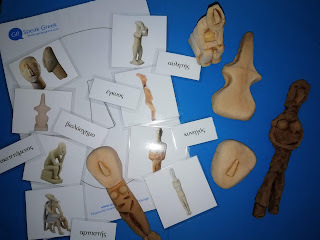 Lessons are focused on both aspects of the Language via innovative ways of learning and Culture sessions that cover Greek history from Neolithic period until nowadays. For more information and registering your child, please contact us.